© Bob Nagy. All rights reserved. 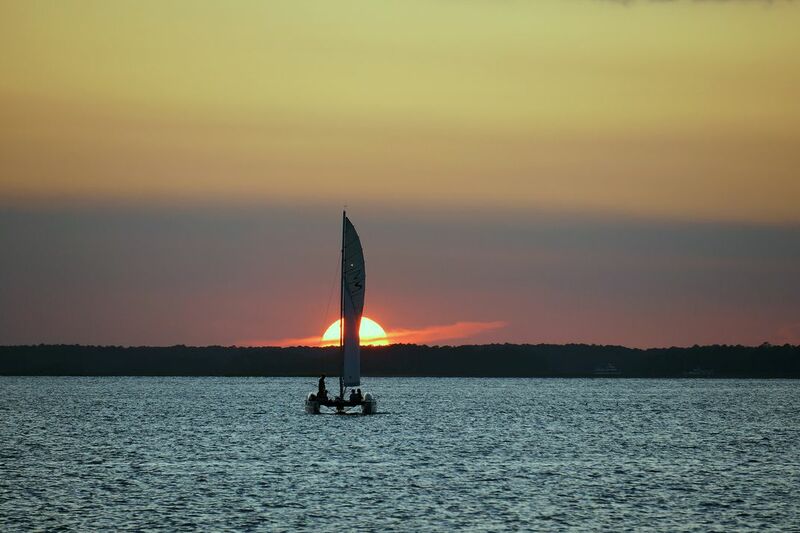 Sail boating over a beautiful Calibogue Sound sunset on Hilton Head Island. Taken with a Sony NEX-7 with a Sony 55-200mm zoom lens. Date Uploaded: July 31, 2013, 12:29 a.m.